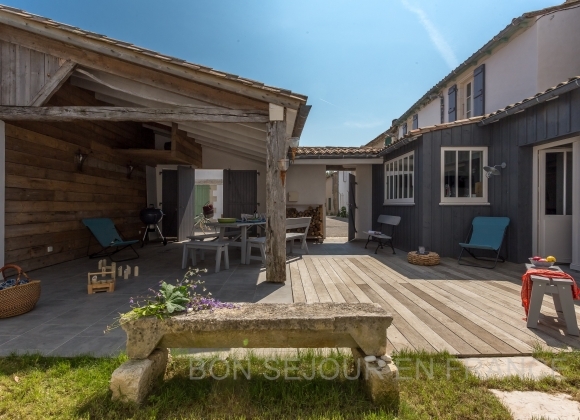 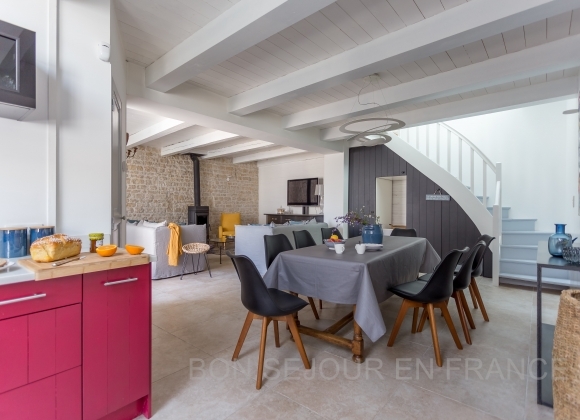 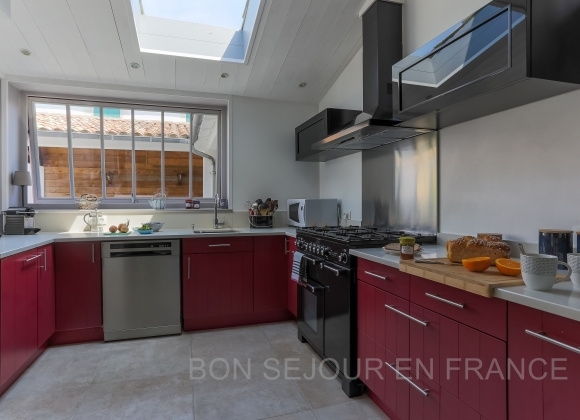 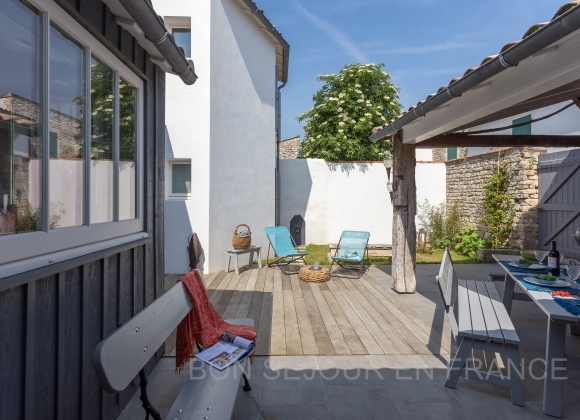 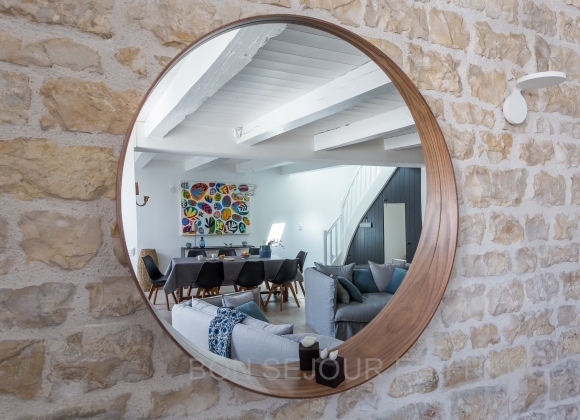 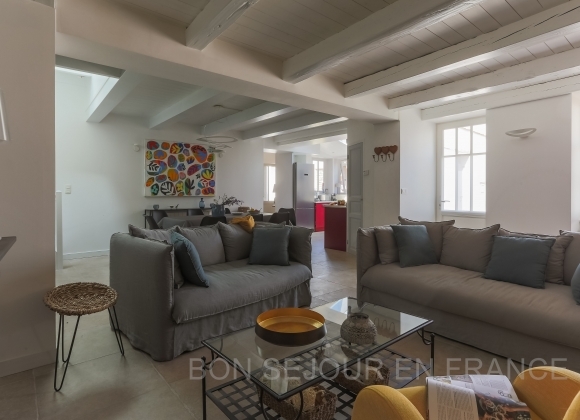 A stone village house recently renovated and charmingly decorated. 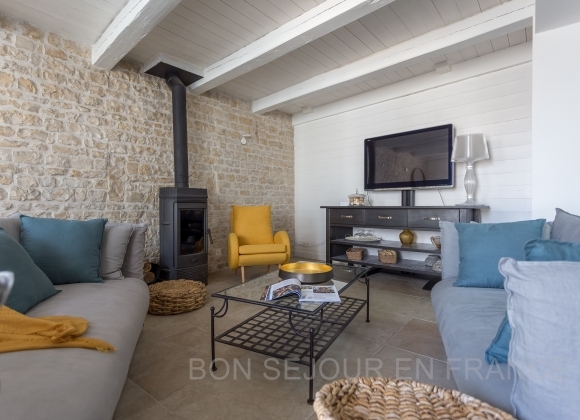 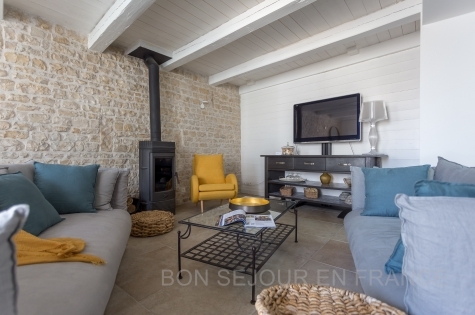 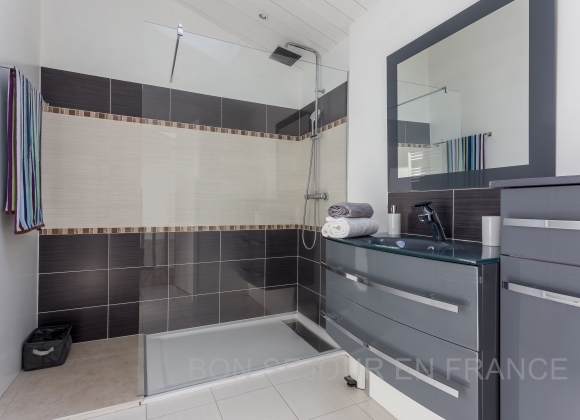 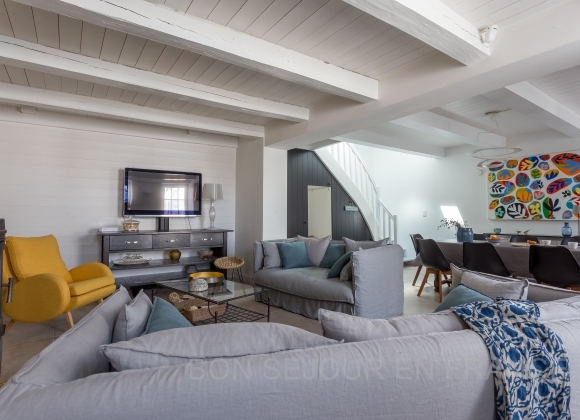 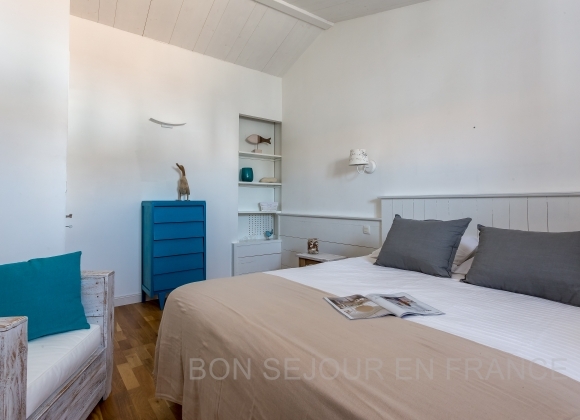 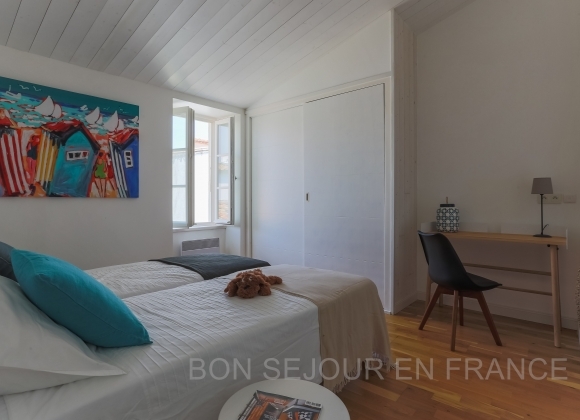 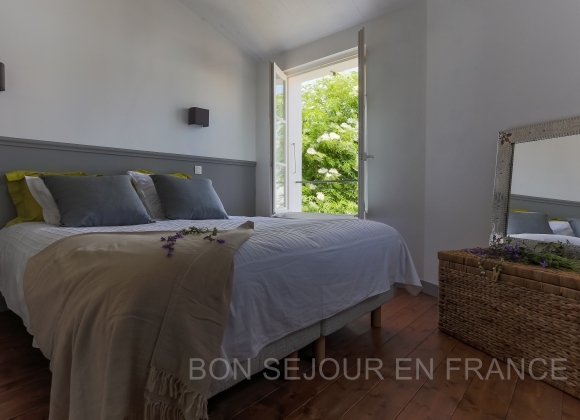 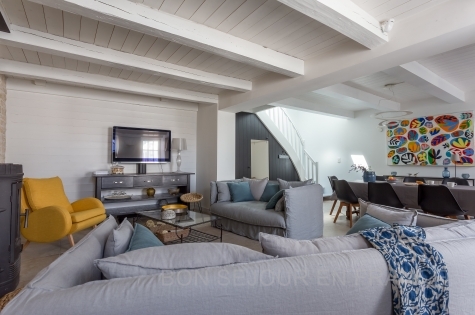 A pure blend of modern style and authenticity, this holiday home is cosy and comfortable. 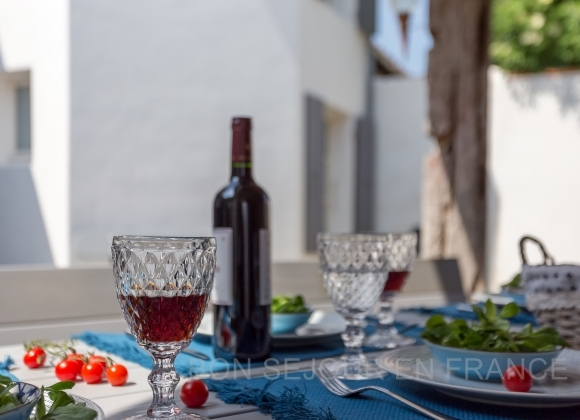 You will appreciate the enclosed courtyard, protected from the wind and the covered patio, perfect for a summer nap or al fresco dining. 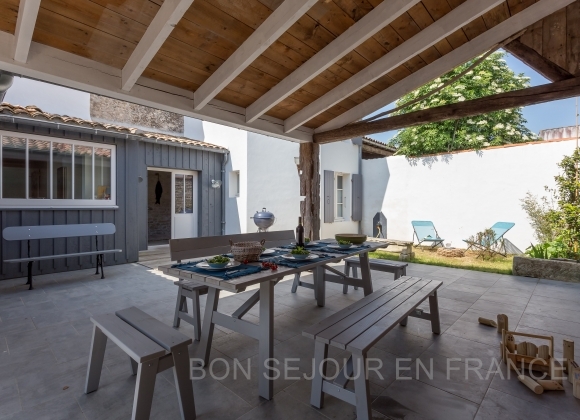 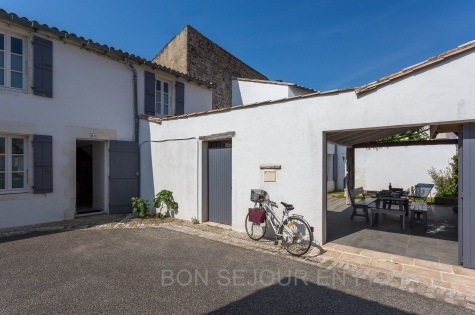 The house "Sesame" is ideally nestled in the centre of the village, 300 metres from the market and shops, 800 metres from the local beach.